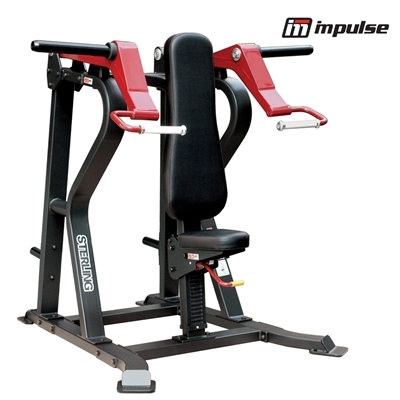 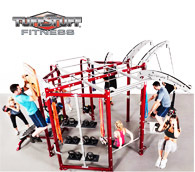 Profesional machine designed to perform an affective workout of the isolated deltiod muscles and to bulit stronger back and shoulders. 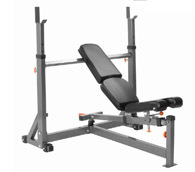 The particular profile of the back support ensures a stable position of the trunk. 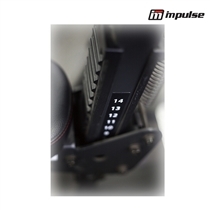 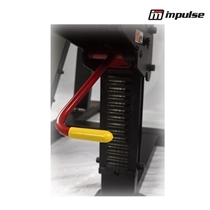 The adjustable seating position provides that the center articulation of the shoulder is always in line with the center of rotation of the machine lever. 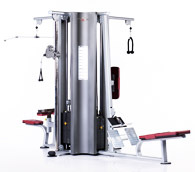 SL7003 belongs to SL product line, high quality commercial series, which consists of 16 plate loaded equipment. 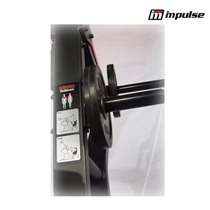 This professional line is designed to reproduce the feeling of using free weights.